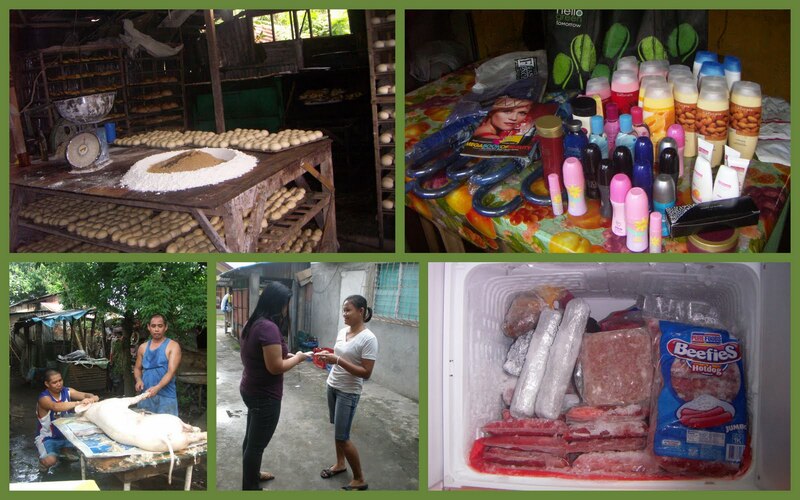 Tapulanga Foundation blog: TF's Micro-Credit Program is BACK! TF's Micro-Credit Program is BACK! The micro-credit program of the Tapulanga Foundation is helping women / mothers with capital for their businesses such as a bakery, livestock slaughtering, cellphone loading, AVON and Natasha products and frozen food dealerships. At 1% a month interest rate with zero collateral, loans range from as low as Php2,000 to Php10,000 payable from 1 - 10 months, depending on the business. There are pending applications for the following businesses: capital for a mini-store (sari-sari store), extension of piggery business, and dried fish business. No More Tears for Ten Babies! PLEASE SPONSOR A CHILD'S LUNCH!